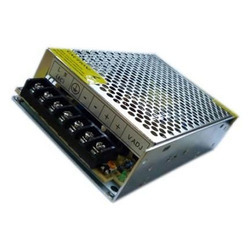 Pioneers in the industry, we offer ac power supply, 12a premium smps, smps board, cctv smps, led power supply and led controller from India. 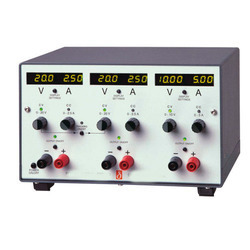 We are leading manufacture, exporter, and importer of AC Power Supply. 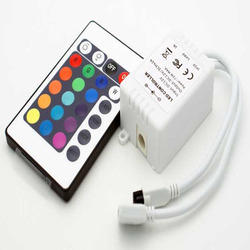 12a Power Supply for LED strips Description. 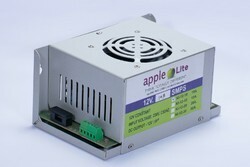 12Volt Led Power Supply. Switch mode power supply . SMPS. 12a SMPS. Warranty 5Years. We are instrumental in providing our clients a comprehensive range of SMPS Board. 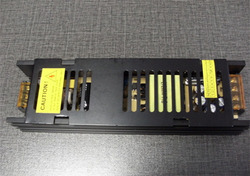 The products offered by are easily installed in CPUs. We designed these products using ultimate grade material and cutting-edge techniques. These products are made available in a number of specifications for our customers with different choices. We are recognized as one of the prominent organization completely devoted towards offering CCTV SMPS. 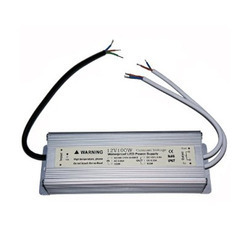 We are leading manufacture and exporter of LED Controller.